212 VIP Men (Eau de Toilette) is a popular perfume by Carolina Herrera for men and was released in 2011. The scent is sweet-spicy. It is being marketed by Puig. Not as "bombing" as I heard it to be, at least on my skin. Very nice fragrance anyway, it indeed resembles One Million, but in a more confortable and and soft way. 1 Million cousin? Yes, both have the same crowd. 212 Vip is not as strong but has the same sweetness and more suited to younger guys. Okay scent that's worth it if you're into the sweetness/hazardous projection for clubbing. 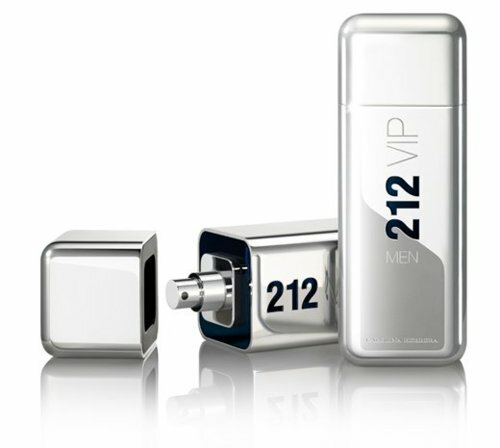 Write the first Review for 212 VIP Men (Eau de Toilette)!